Thursday morning at 8:42 AM Pacific, SpaceX's Dragon capsule successfully splashed down in the Pacific Ocean a couple hundred miles west of Baja California. The capsule just returned to Earth after spending five days at the International Space Station (ISS) on a cargo-supply and cargo-return mission. This mission was the first ever in which a commercial company's spacecraft docked with the ISS. Additionally, according to SpaceX, the Dragon capsule is the only cargo vehicle in service which is capable of returning a significant amount of cargo from the ISS. By comparison, other unmanned vehicles can only deliver cargo to the ISS and are later de-orbited in a fireball above the ocean (that is, they can't return cargo to Earth), and vehicles rated for manned spaceflight, such as the Soyuz have limited space for cargo. 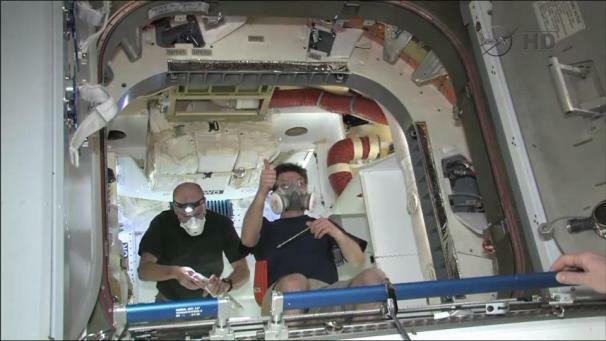 While docked with the ISS, astronauts onboard the ISS unloaded 1,146 pounds of cargo, which included food, student experiments, and other materials. The astronauts also packed the capsule with 1,455 pounds of cargo that is no longer needed on the ISS for a return trip to Earth; this cargo will be returned to NASA. 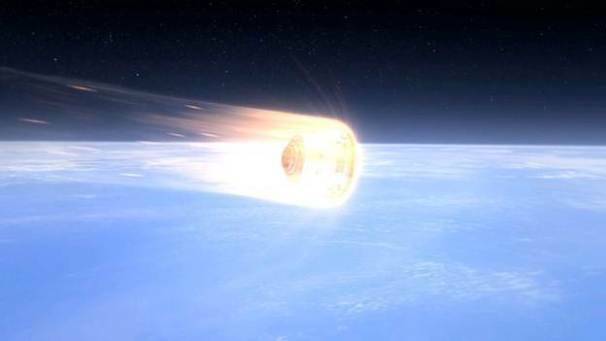 Upon re-entry, the Dragon capsule used a heat shield to protect itself from the extreme temperatures of re-entry, and it also used Draco thrusters--small rocket engines--to bring itself to the correct landing location--off land and well out of populated areas. When it was as an altitude of 45,000 feet, the Dragon deployed drogue parachutes, and at 10,000 feet it deployed the 116-foot-diameter main parachutes. 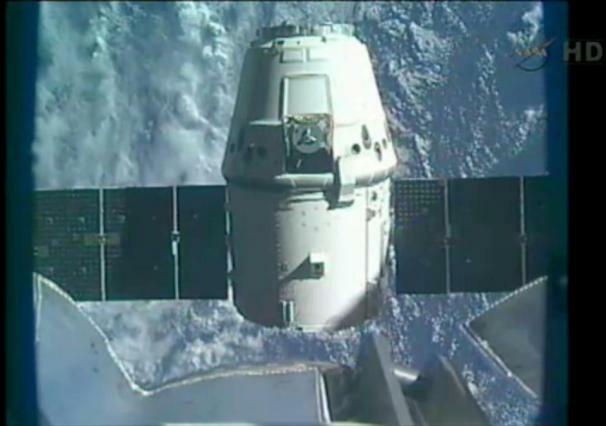 Upon landing, the SpaceX picked up the Dragon using a barge and crane. Now that SpaceX has successfully demonstrated the use of its Dragon capsule in their second Commercial Orbital Transportation Services (COTS) launch, it will evaluate the mission. If SpaceX deems the mission complete success, the company will begin a series of cargo missions to keep the ISS stocked. If not, SpaceX says that it will try again. Follow James Mulroy on Twitterand on StumbleUpon to get the latest in microbe, dinosaur, and death ray news.